TaTonka Real Estate Advisors is a Twin Cities based commercial real estate consulting firm formed in 2006 to fill a need in the marketplace as an advocate for tenants and buyers of commercial real estate. TaTonka exclusively represents the interests of tenants and buyers in negotiations for commercial space. 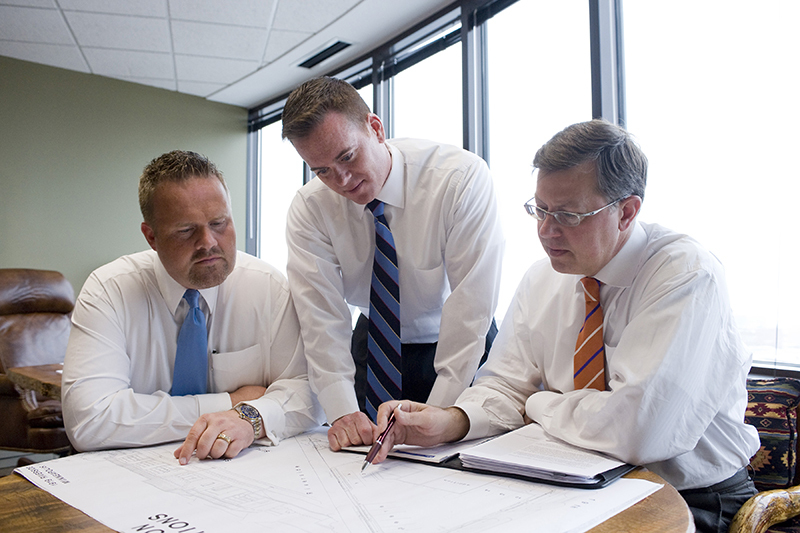 All of our advisors have proven expertise in office, industrial, medical, retail, land, and investment requirements throughout the Twin Cities. TaTonka’s philosophy is simple. We believe that trust is the cornerstone of success in every client relationship. By providing innovative solutions that create value for our clients we earn this trust. TaTonka’s experience throughout the Twin Cities market and focus on our client’s results is second to none. We are not interested in just getting projects done; rather we use sound strategic planning, insightful real estate knowledge and persuasive negotiations to get projects done right.